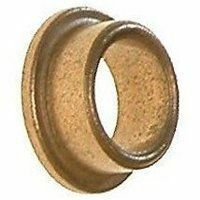 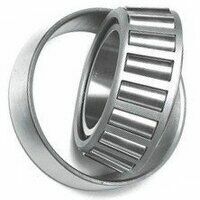 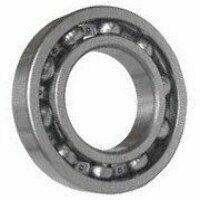 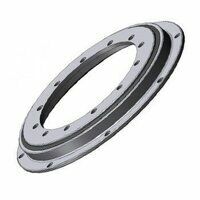 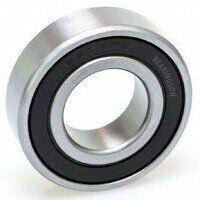 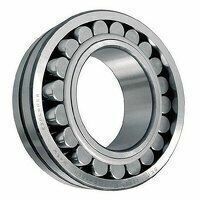 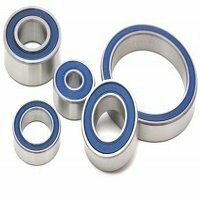 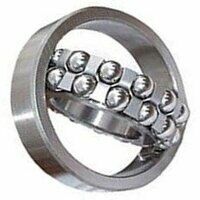 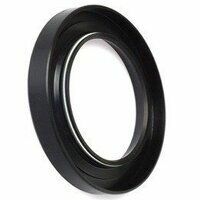 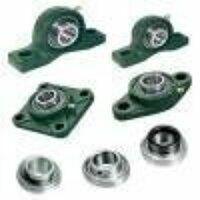 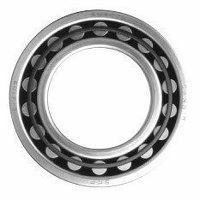 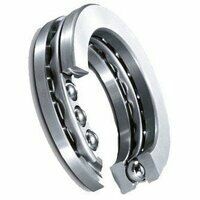 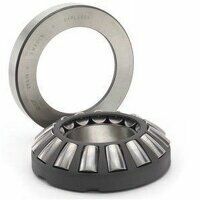 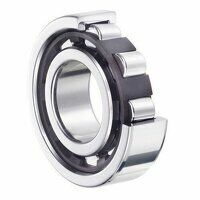 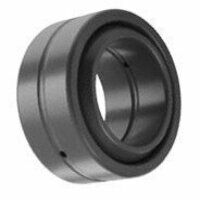 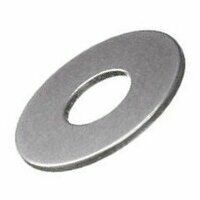 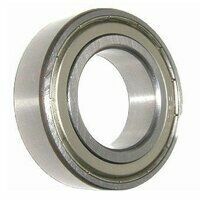 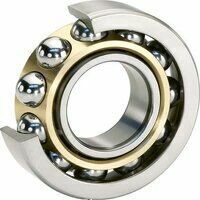 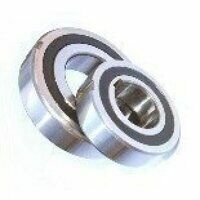 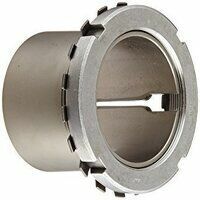 As you might guess from the name, Bearingboys is one of the top providers of bearings online and you wont be at all surprised to find that we offer an extensive range. 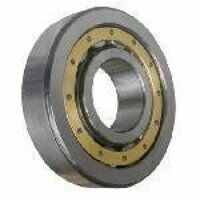 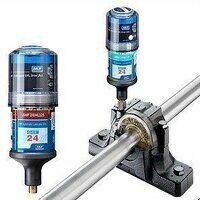 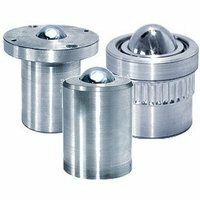 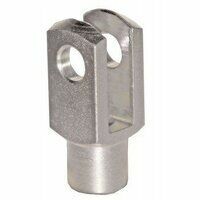 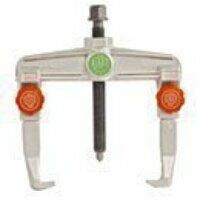 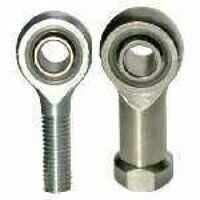 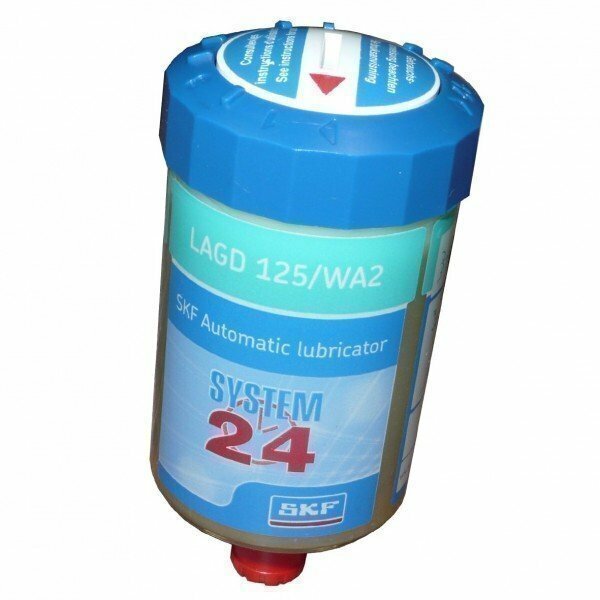 Our offering spans different brands, sizes and functions and we also stock a number of related products, such as bearing tools, ball joints and ball transfer units. 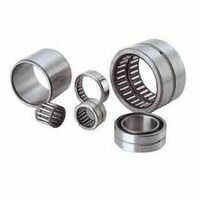 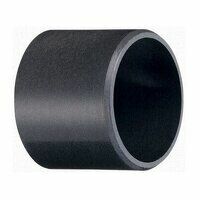 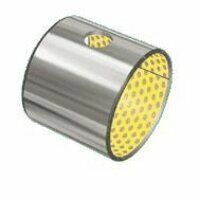 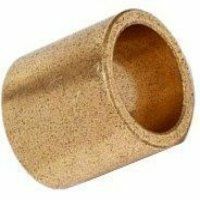 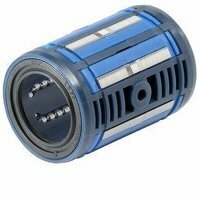 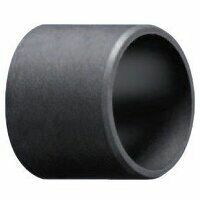 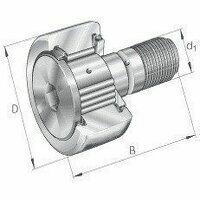 We can provide roller, needle roller, self-aligning and spherical bearings, plus many more alternatives for both industrial and agricultural uses. 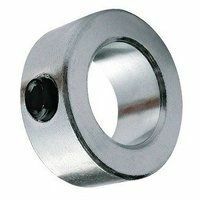 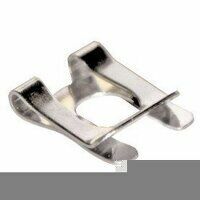 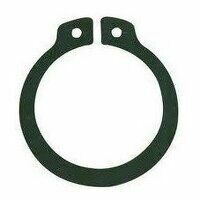 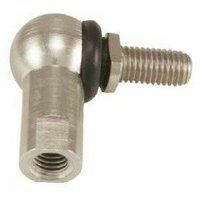 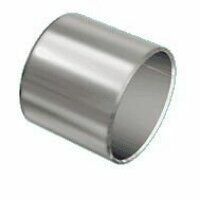 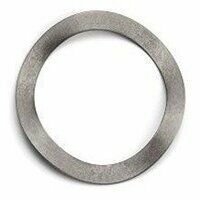 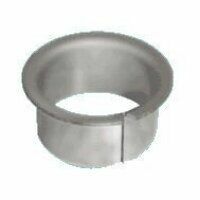 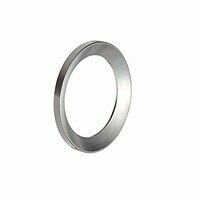 Whether you need precision bearings, rod ends or simple circlips, take a look at our list of products and we are confident that you will find what you are looking for.